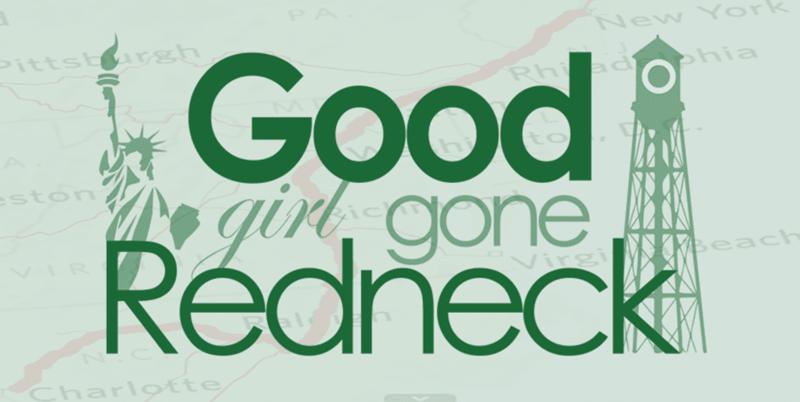 Good Girl Gone Redneck: Blog Forward with ZonePerfect in 2014! Blog Forward with ZonePerfect in 2014! January is almost over, friends. It's crazy how time flies by - isn't it? I'm not one to make resolutions, if you've been reading me for a while you'll know that much about me. And yet, every year - or every once in a while - I find myself working my tail off (unfortunately not literally enough) at getting back on track. When it comes to my health it's a rough go. I work at it, I try, I don't get there. I fall off track. I try again. It's not easy. Nobody ever said it would be. Nobody has ever said it was. But I've found that person before. I've found the girl who completed a mud run in the cold temps of March. She was scared, nervous, anxious, even. But she planned to get it done. And so she did. I've found that girl who got her own little girl all excited to participate in Color Mania's 5K, and DID IT. Splattered in a rainbow of colors, or, who am I kidding? Mostly orange ... we did it. We did the entire 5K and had a blast. 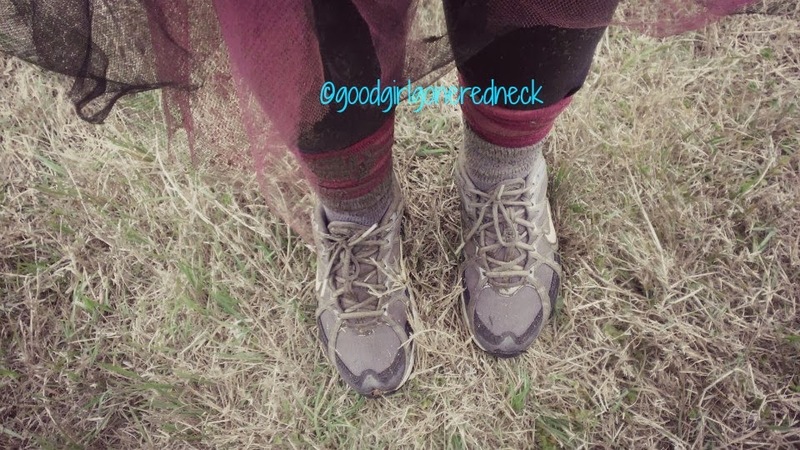 I got my sneakers dirty, covered in colors, smushed in the dirt and mud (and animal poop, don't ask! ), soaked in filthy water. Basically, whatever there was to trudge through, I did. Me. I did that. I was that girl. I AM that girl. 2013 ended hard for me. If you know me already, you know my dad passed away in October and it sucked. It still does. My heart shattered into thousands of little pieces. I'm still working to pick them up. Months went by and I hadn't laced up my kicks even once. I did sign up for the 2014 Dirty Girl, I was excited at the thought of it and needed a "goal" for myself. But that's not til May. What before then? 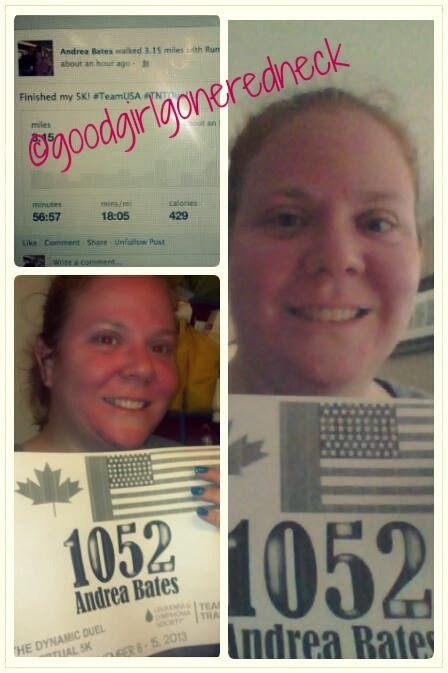 Then my friend Greta of gfunkified started talking about a Virtual 5K for charity. And I figured, why not? I needed SOMEthing. Needed to get moving. And so I did. I did it. I walked 5K completely by myself in my neighborhood. I worked up a SWEAT. Look at me. I freaking did it. My dad would be proud. And so now, now I'm trying to find that girl again. She's been in hiding. She doesn't really want to come out and play. But I need to talk to her. She needs to listen. Yeah, you. ----> I see you there. I see you getting dressed to work out before you spend the day catching up on your DVR while sitting on the couch. Yeah, I know you did a work out to Bones the other day, what of it? That's just once. It's not enough. You need to move. You know it. You had a great week a few weeks back and you need to get back there. You CAN get back there. Find your way. You've got every app under the sun downloaded to your smartphone, but if YOU're not moving it's not going to matter. The calories aren't going to burn themselves. You need to do more than just count 'em. So get off the couch. Get moving. Do your damndest to find a way to get yourself back on track. And then? A novel idea for you. STAY THERE. It's so hard. I know that. You've done this before. Time and time again. What's holding you back? What's stopping you? Work it. Look out for you. 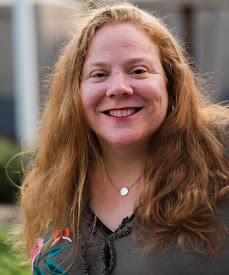 Now, I've got to admit (disclosure coming shortly) that ZonePerfect is holding my hand, too. I can't forget about the bars they've been sending me. The Fudge Graham one is really good, it might be my new favorite. Although my G-d, I love that Sweet and Salty Cashew Pretzel one. I never seem to find that flavor anywhere. Wonder why? And most of the bars are around 210 calories, perfect for part of breakfast or to keep on-hand when you're running around like a maniac and find yourself starving. They're so good I had to hide them in the garage from my daughter or they'd have been part of HER snacks, too. And she's got her own kid-friendly snack bars now (check out my Kidz ZonePerfect bars review for more deets), so she can stay away from mine. I mean, I'm a mom, I share everything else! 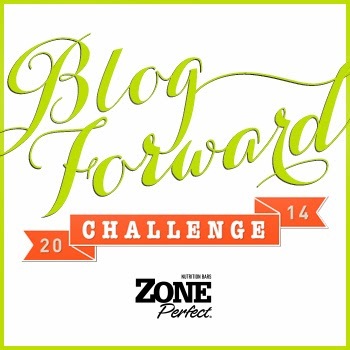 And for some more disclosure information, I'm participating in the Blog Forward 2014 Challenge with ZonePerfect. They've started off my year by sending me a huge box filled with a variety of ZonePerfect protein bars to help me through the rough spots. And help me they have. I've grabbed them instead of sugary cereals, sat myself down with a bar and a cup of coffee (come on, we all have SOME vices, right?) and got to work. So, here you have it. Me. Open, real, raw. My typical self, no? Hope you'll join me, motivate me, inspire me or who knows, feel inspired BY me. It could happen, right? Thanks for coming along for the ride. See you on the flip-side. Hopefully both of us will feel strong, powerful and healthy when we get there. AND along the way. Way to go! I've been really trying to focus on exercising too! Zone bars sound delicious. You got this! It's just one foot in front of the other! She's in there. I know she is. I've seen her, and go you with Zone Perfect!